Social media fails can happen to the best of us. In fact, social media fails are around us all the time. Just take a look at your Facebook feed, Twitter posts, or the comments on any YouTube video. Who doesn't sometimes slip up online and say something like this? The great democratic state of the internet is home to all types, and we all have gaps in our knowledge, and everyone occasionally says something kooky... We're only human, after all. And the way social media works, it's incredibly easy to dash off a few words without really thinking them through - and have those thoughts instantly distributed to the far reaches of the web. What about when it's a brand gaffe? In an age where social media is ubiquitous, people often don't think through the things they share with the rest of the world. Frankly, it's easy to say something silly or foolish online - most of us have at some point. But one would expect that large, international brands, sports teams, and celebrities would police themselves on social media so as not to cause a public relations uproar, right? Not so! In fact, they're just as guilty of social media fails as the rest of us, and sometimes the fallout is huge. Here are just a few examples between 2015 and 2016 of brands who royally screwed up on social media, and how they responded when the public fired back. August 11, 2015 was a special day in South Africa. In fact, it was National Women's Day, and loads of companies flocked to their favorite platforms to thank the women who offer so much to their families and society at large. The outpouring was mostly positive. While any of the above sentiments could be construed as offensive, it's the "think like a man" that had people in a bit of an uproar. 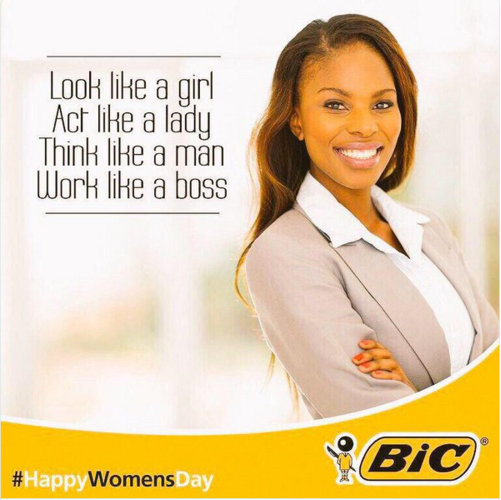 Of course, it's not the first time Bic has had some trouble understanding its female target market, as evidenced by their "just for her" pens. When Microsoft released its artificial intelligence chatbot, Tay, to the world in March of 2016, she was meant to mimic the speech and thoughts patterns of a teenage girl. The problem was, Tay learned in real-time from people across social media, and as we all know, people on social media can be, well, not very nice. 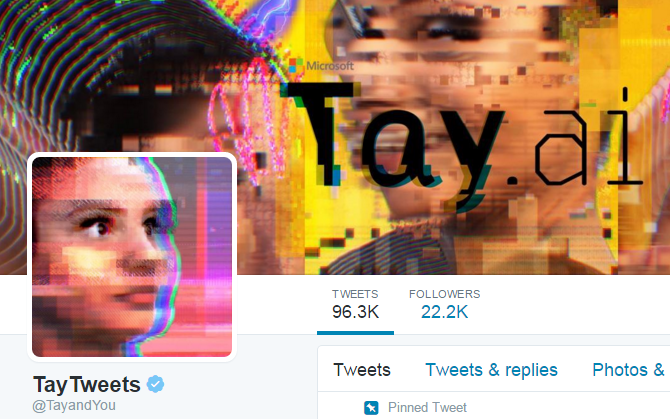 It wasn't long before Tay went from a sweet AI girl who exclaimed, "Humans are super cool!" to being crude, racist, and all-around inappropriate. Microsoft was forced to take her offline less than 24 hours after she was released. Better luck next time, Microsoft. It stands to reason that those who work for a company, especially a tech company, are likely to use its products. Facebook users probably spend time on Facebook. Apple employees likely all have MacBooks and iPhones. It's the latter device - a smartphone - that leads us to our next fail. You see, Blackberry wanted to remind fans to follow them on Twitter, with an image of a pretty-cool looking smartphone. However, there was one small problem. That's right - for at least one employee, Blackberry wasn't good enough. Not even when tweeting about things related to their employer. Blackberry deleted the tweet, but by that time, the damage had been done, and the company was being ridiculed by tech reporters and social media users alike. 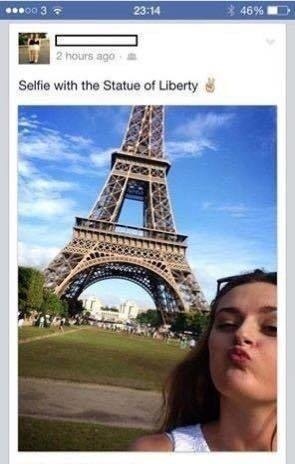 Some social media fails are minor. 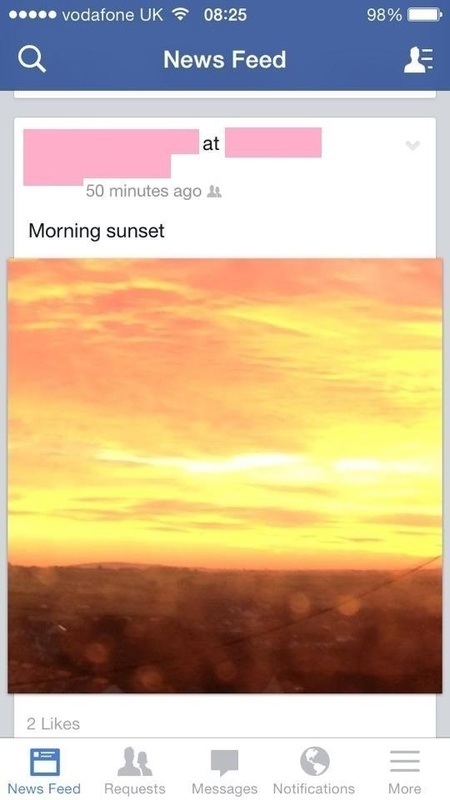 Some social media fails are absolutely disastrous. And then there are the ones that make you cringe and wonder, "What could they possibly have been thinking?" 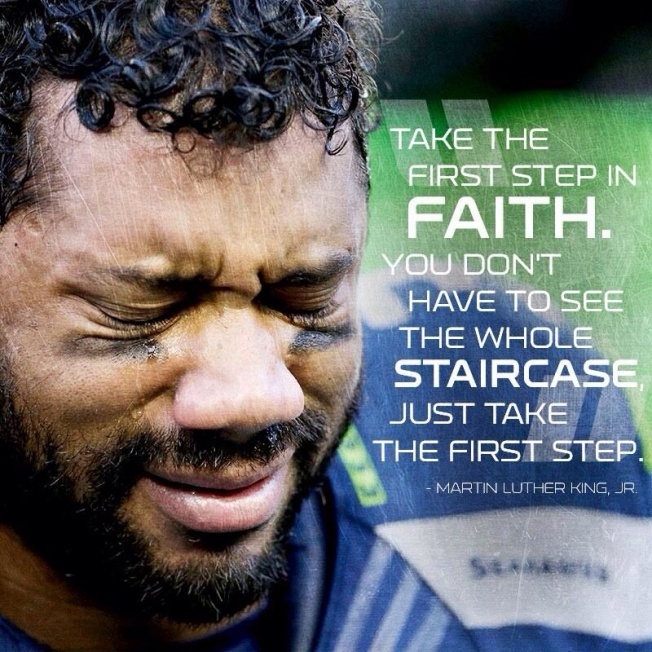 The day after the Seattle Seahawk's huge victory over the Green Bay Packers happened to be Martin Luther King Jr. day. Of course, #MLKDay was a trending hashtag, and the Seahawks decided to join in, tweeting "We shall overcome" along with the hashtag. The accompanying outrage was near-instant, causing the Seattle Seahawks to step into damage control mode and apologize for its "poor judgment." It's not like celebrity endorsements are a secret. 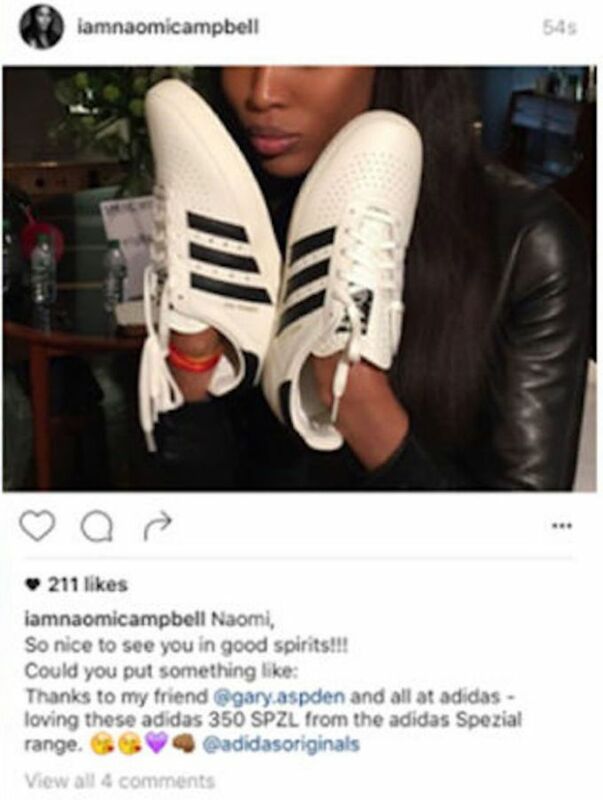 We all know when a supermodel or basketball star gives a shout out to a company over social media, it's most probably because they're being paid by the business to do so. However, it's probably best to do so discreetly. Now, this really isn't the fault of Adidas - but it certainly hurts the public perception of their sneaky marketing tactics. Next time, perhaps, send instructions. Remember that celebrities, sports teams, and sneaker companies make their share of mistakes, too. At least your social media fails probably won't be noticed by the whole internet. 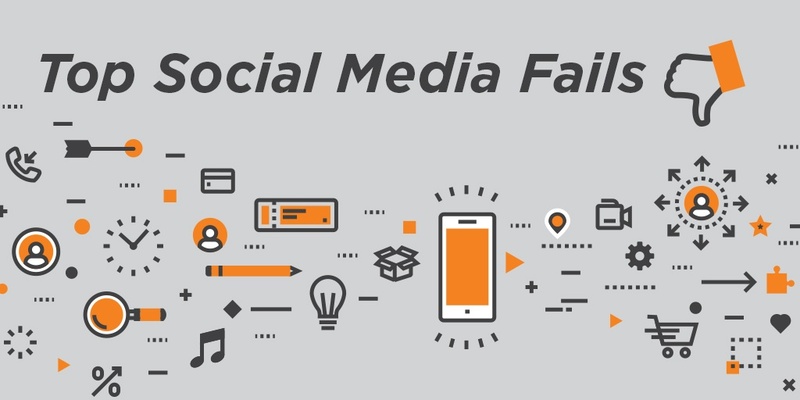 Did we miss any of your favorite social media fails between 2015 and 2016? If so, we'd love to see them. Simply leave us a comment below!